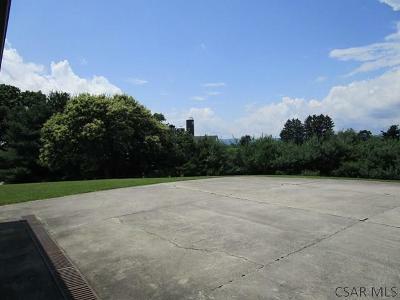 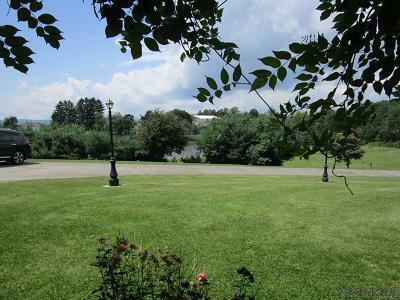 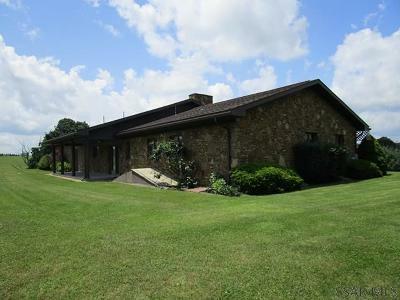 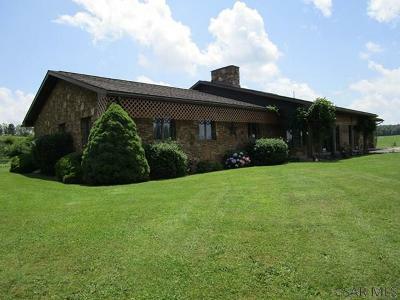 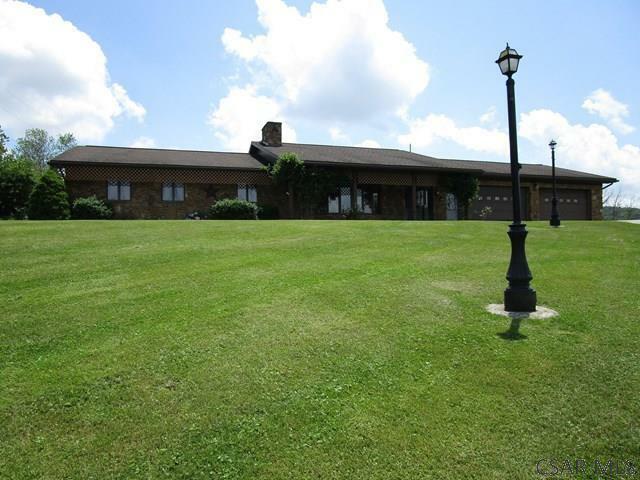 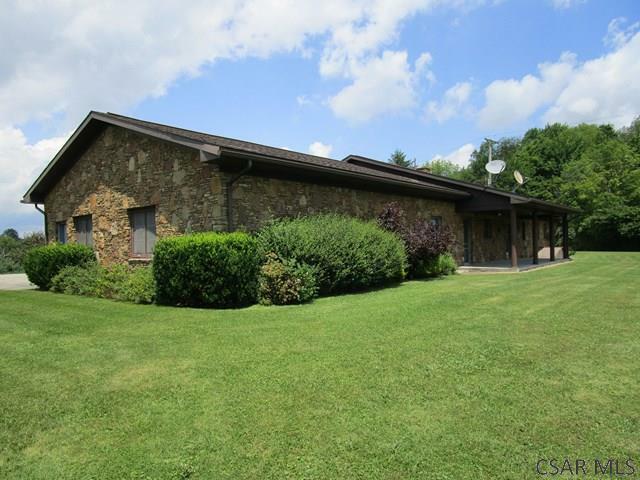 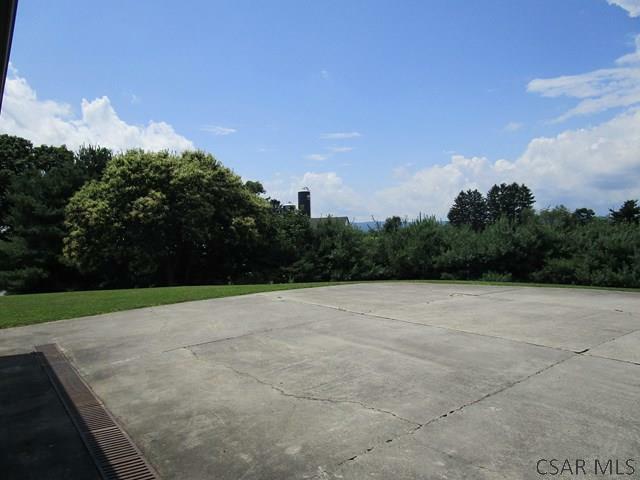 Situated on a hill with a nice view, is this stone-cased home on 2.05 acres. 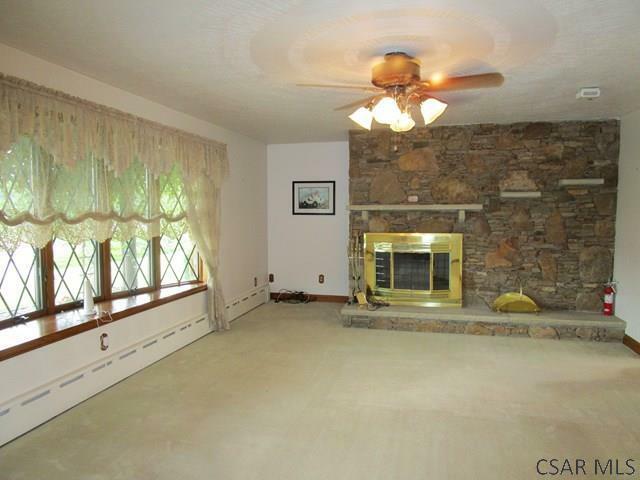 The spacious living room offers a bay window and stone fireplace. 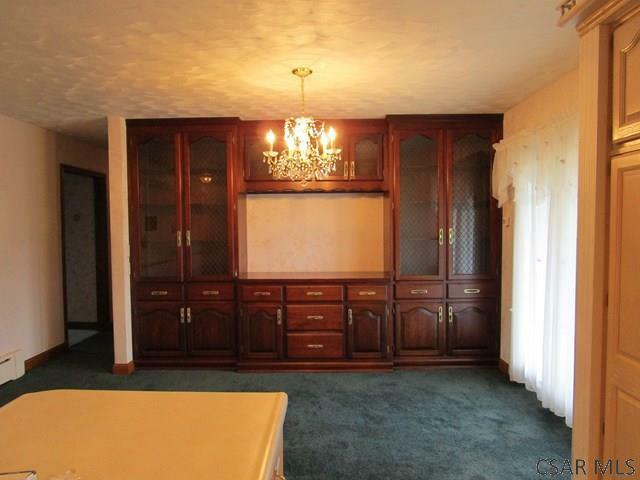 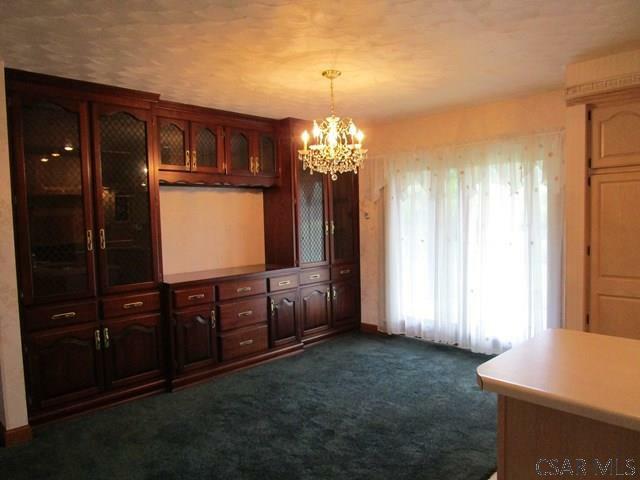 The formal dining room has a wall of built-in cherry cabinets and is adjacent to the eat-in kitchen that has an island. 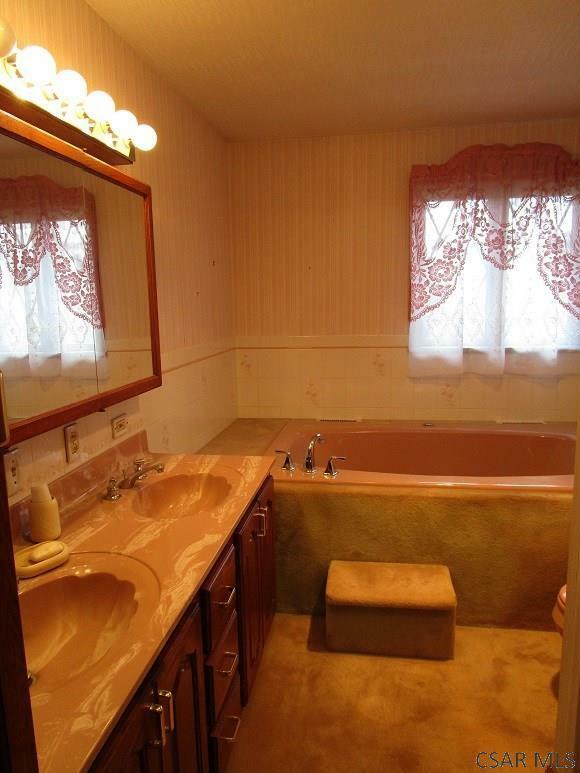 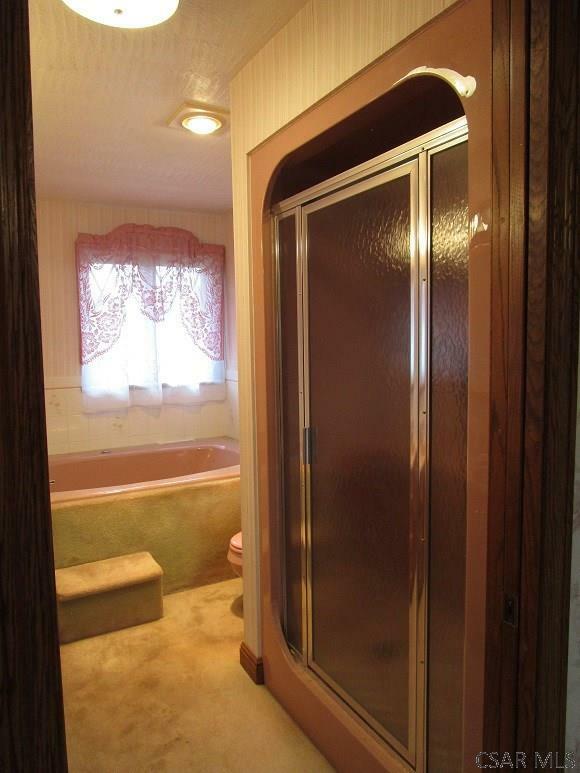 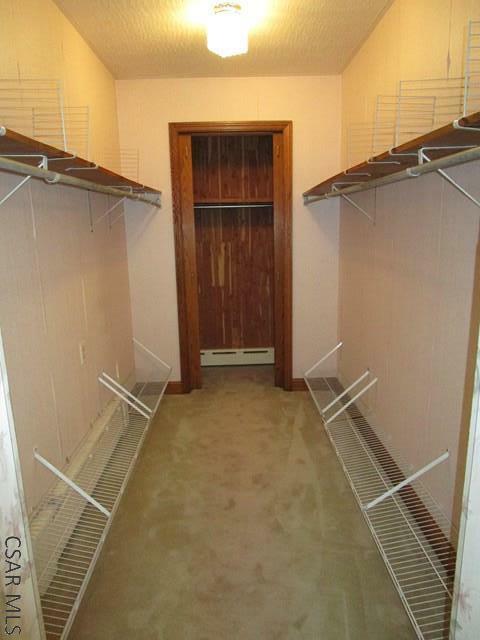 The master suite boasts a large walk-in closet, 2 additional closets and bath with jetted tub and separate shower. 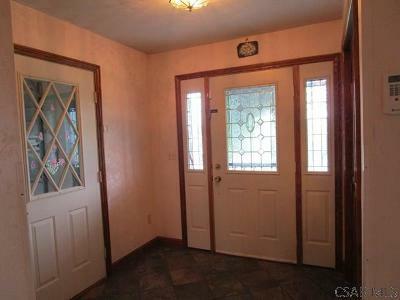 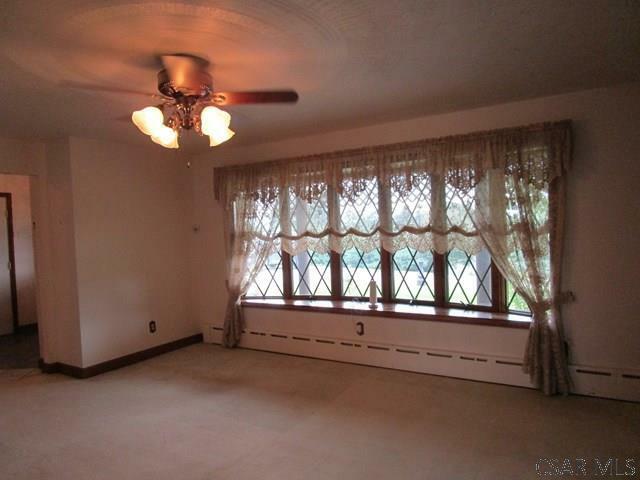 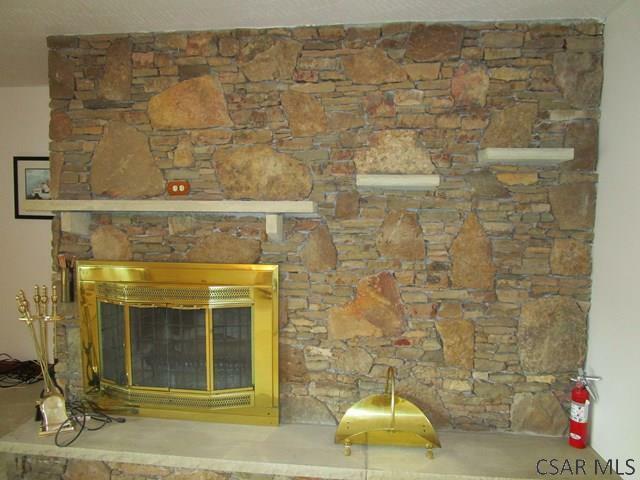 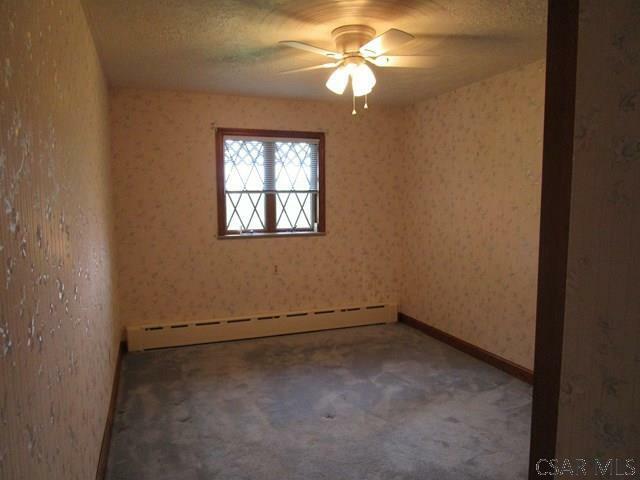 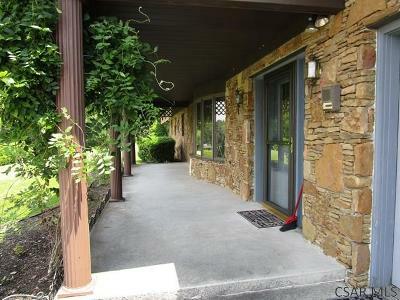 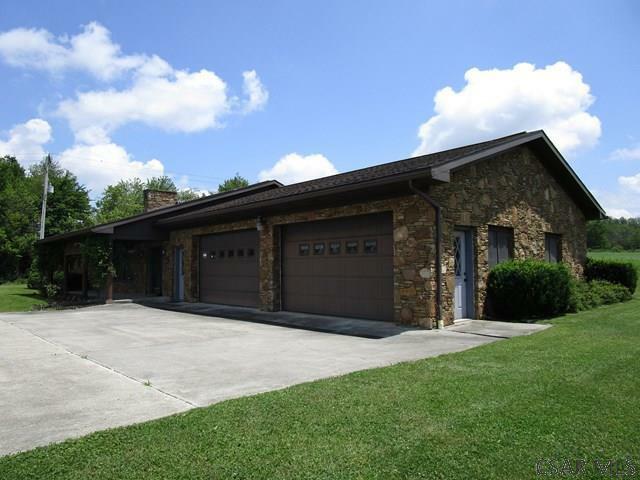 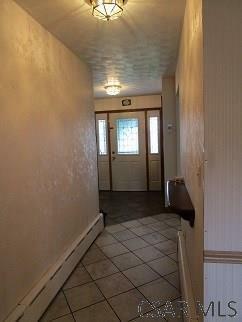 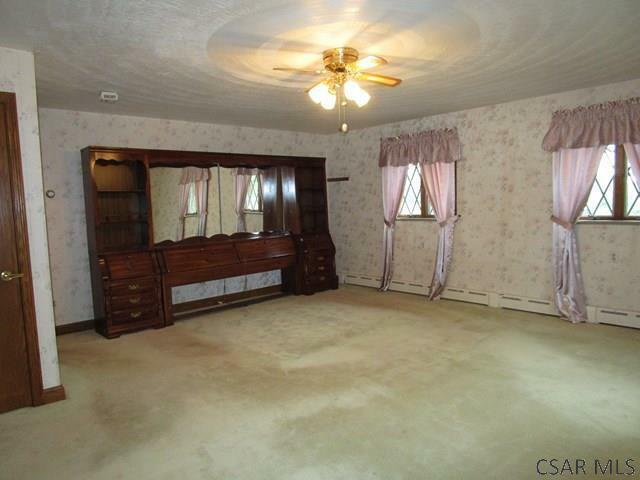 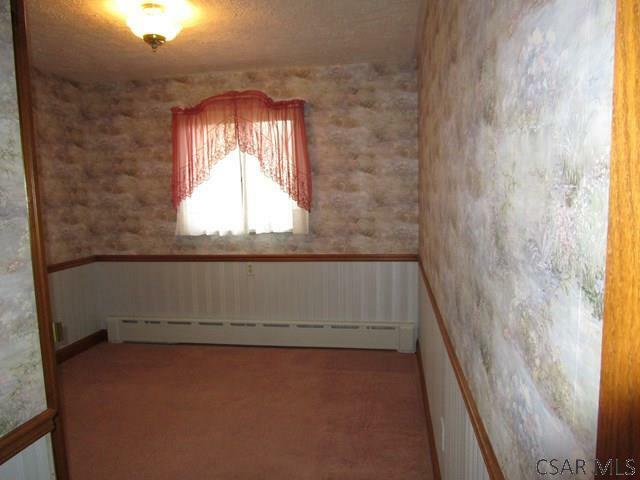 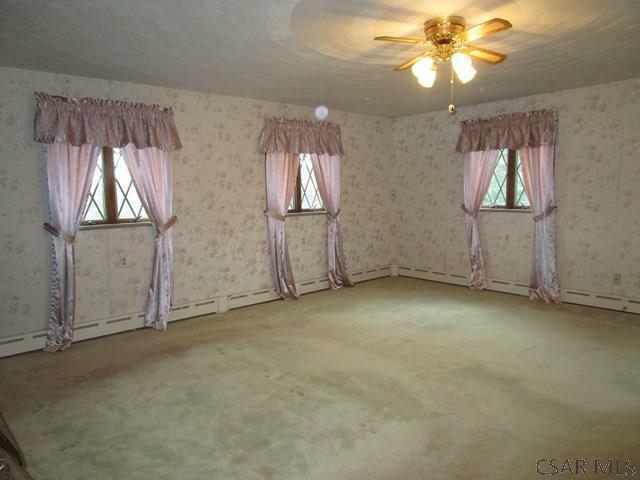 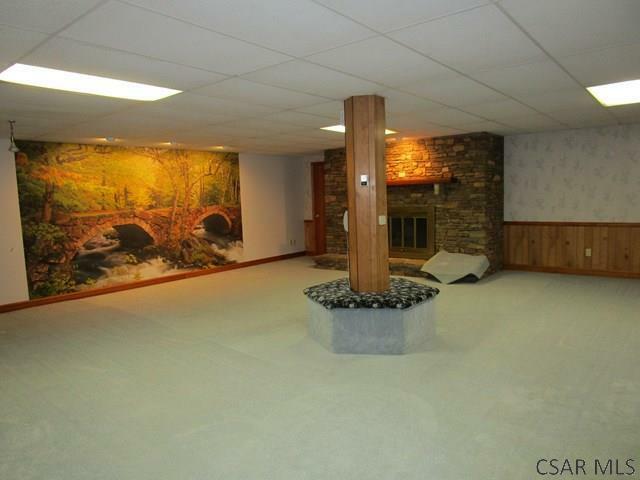 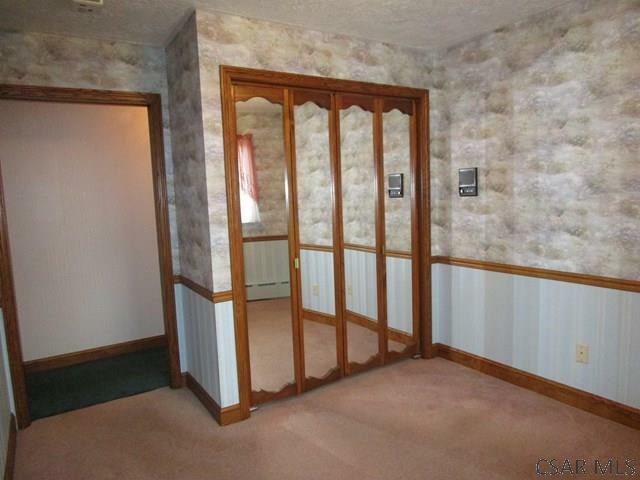 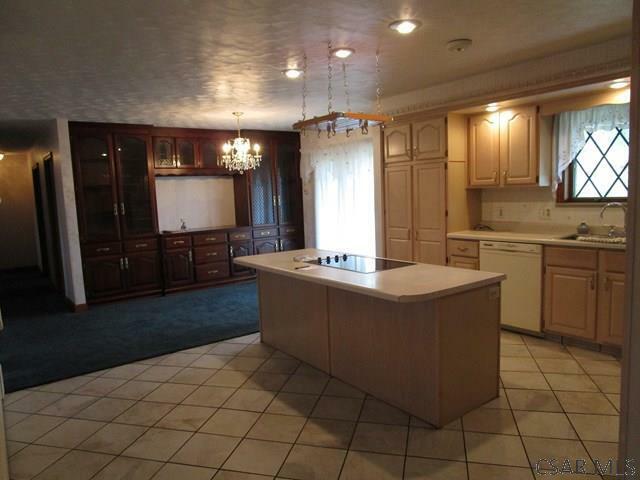 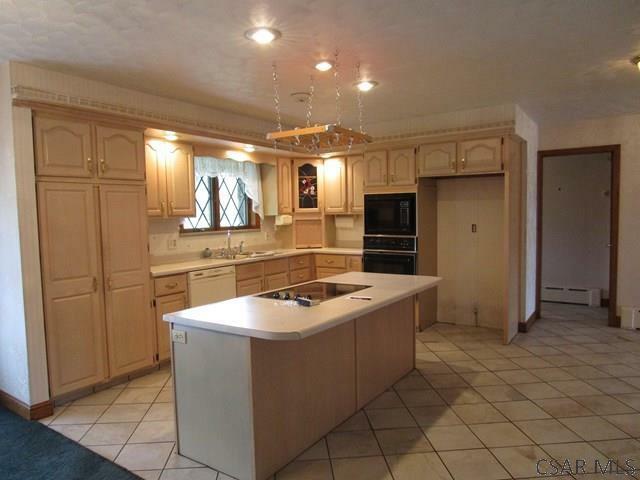 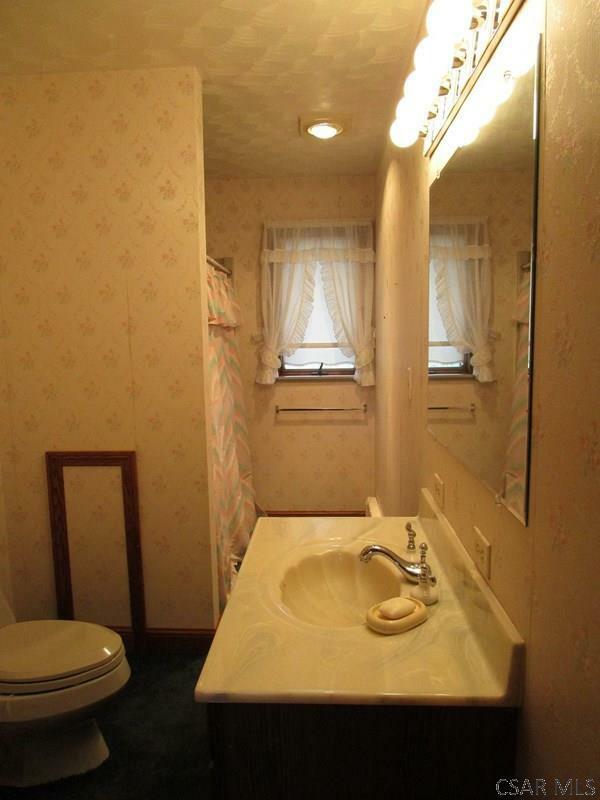 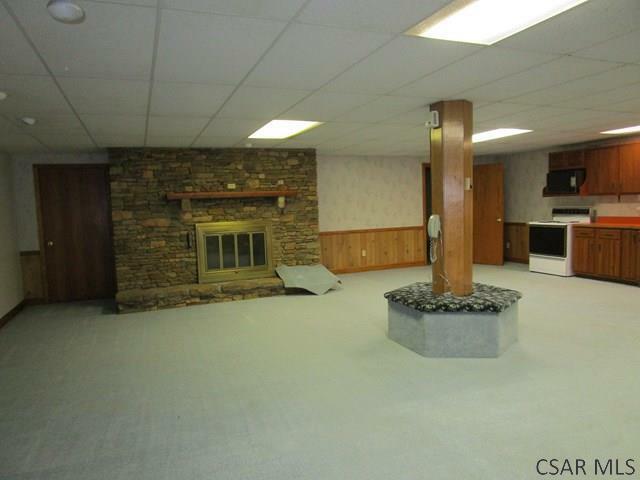 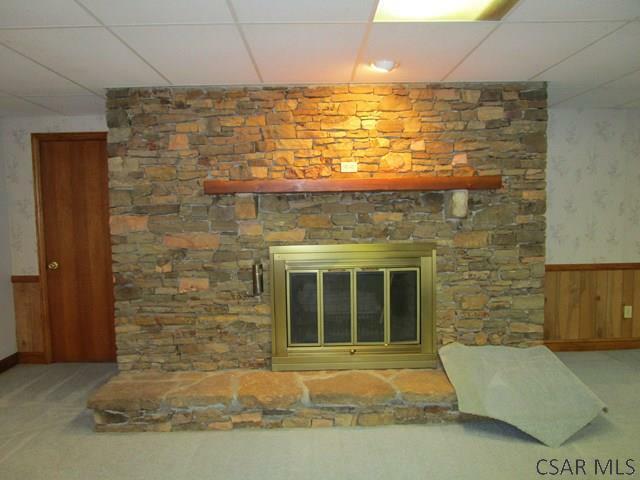 The lower level has a huge family room with another stone fp, a kitchenette and half bath. 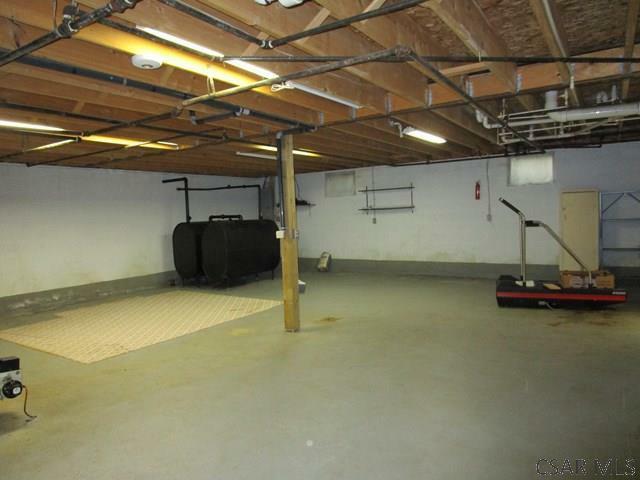 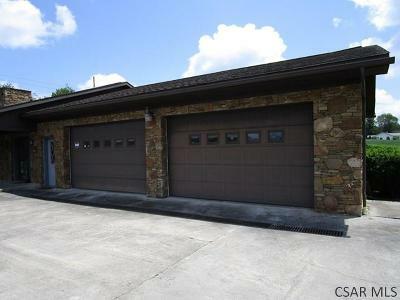 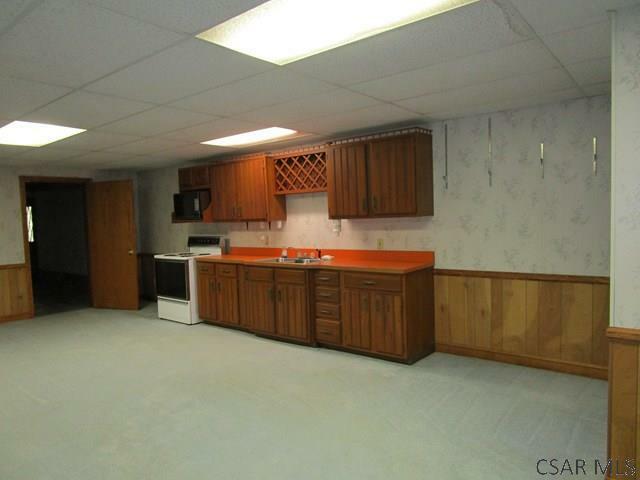 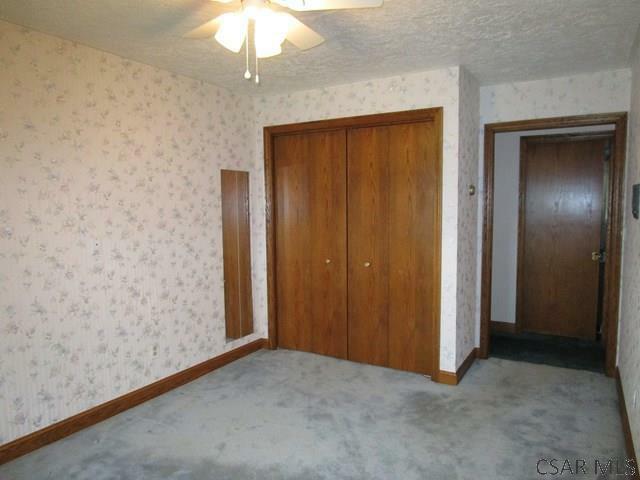 Plenty of storage with a 3 car heated garage, large basement room and attic.